Raise your hand if, when you read a business book, you immediately do the exercise at the end of the chapter. If your hand is still on the mouse because you don’t immediately do the exercises in a business book, I’m with you. Marketing shouldn’t be an act of force; selling can be a peaceful human interaction. 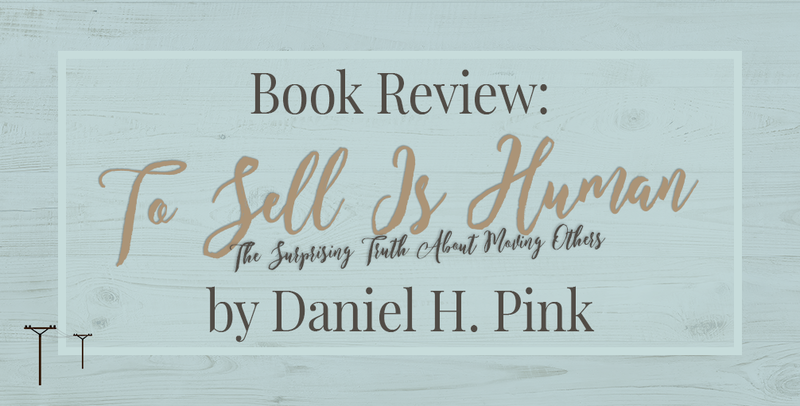 Yes, Daniel H. Pink’s book, “To Sell Is Human: The Surprising Truth About Moving Others”, does have exercises at the end of each chapter. But they’re actions and group activities and in no way require a special notebook or heart-wrenching self-reflection. The exercises in “to Sell Is Human” are reminders to stop, observe, and try. The suggested exercises merely made me nod and agree and think deeper about what I just read. Plus, there are stories about real people and all the scientific evidence is shared in everyday parlance, without a ton of graph or tiny-noted clarifiers. I’ve often heard that mild mimicry is flattering, but the attunement exercise on finding uncommon commonalities flipped a switch for me. Attunement is something I’ve practised for years without giving it a fancy name. Who hasn’t gone to a social gathering and played six degrees of Kevin Bacon? I’ve worked what feels like hundreds of tradeshow booth and finding something in common is my number one tactic to stop folks in their stroll. A light bulb lit up, too, reading about the ambivert advantage. I most closely identify as an introvert, but if you saw me in public, you’d wonder at that – I seem too friendly to be a loner. But that’s FALSE! But neither does it suggest that introverts “those soft-spoken souls more at home in a study carrel than at a cocktail party” are better at moving others. Ambiverts land in the middle of the scale, neither extroverted nor introverted. Which means we don’t have the “excess of assertiveness and zeal” that frightens customers away, nor the inability to reach out at all. Throughout the book, Pink discusses the informational balance, or rather imbalance, that buyers used to face. Salespeople have a connotation of skeeziness because they used to hold all the information. Pre-internet, it was on the purchaser to ask the right questions or do a ton of legwork to ensure impartial decision-making. 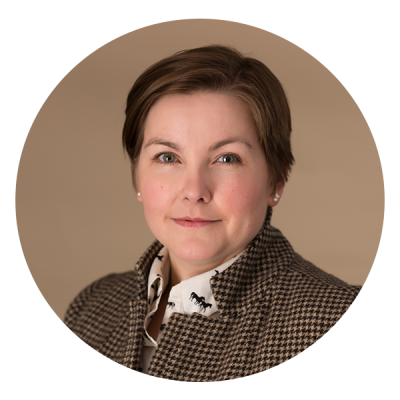 With the advent of accessible data at our fingertips, we’re much more in charge of product information; the salesperson no longer holds all the cards. Which means the new role of sales, or moving others, is toward clarity: “the capacity to help others see their situations in fresh and more revealing ways and to identify problems they didn’t realize they had”. I didn’t know what to do with this information. It seems vague to me, but read in light of “To Sell Is Human”, I can more clearly see the path of helping others identify problems, curating the balance of information. 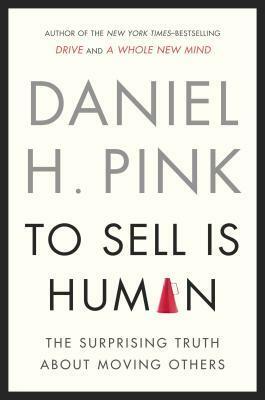 READ “To Sell Is Human” IF: you’re hesitant to market your business and feel awkward asking folks to buy from you. I borrowed this book from my local library, but I am seriously considering adding it to my bookshelf. I can see myself referencing the studies and the exercises over and over again. Did you raise your hand at the beginning of this post?! Does completing the exercises as you read each chapter make your reading experience better? Do you complete the whole book? Tell me more!